A condensed collection of art-tastic images for perusal. These cover various subjects and styles. 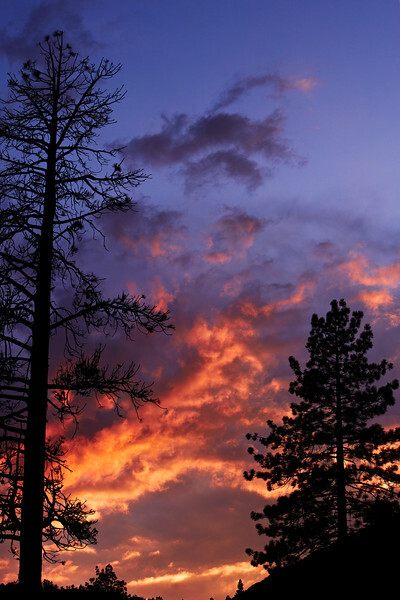 This is a SIerra Nevada sunset composed of several pictures.